Do you have a few inches of space on the counter of your business? 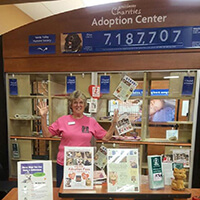 Join us as a Donation Canister Partner and you can help homeless animals. 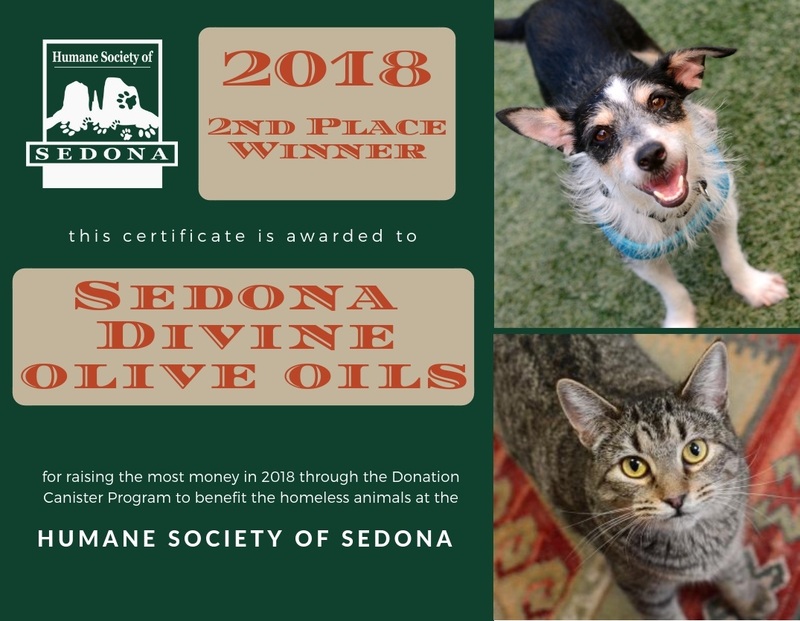 The Humane Society of Sedona will provide an attractive donation canister for you to place on your counter and a volunteer representative to service and empty the canister regularly. 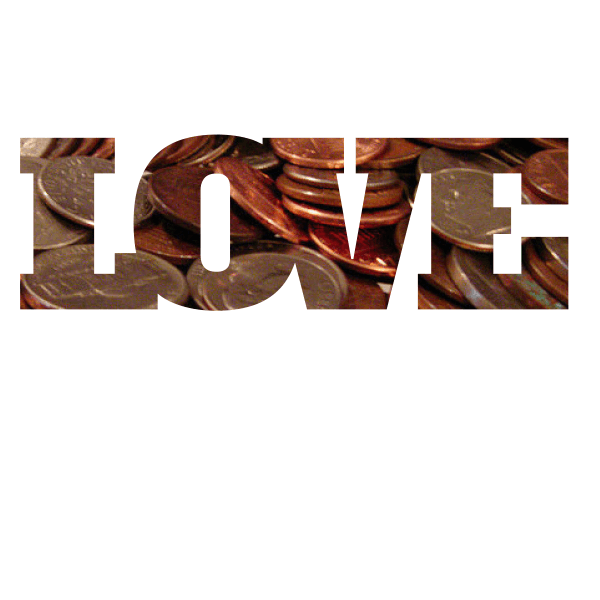 Your customers will feel good knowing they are helping animals by dropping in their spare change. 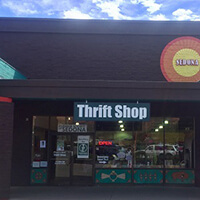 They will also feel good about frequenting your business because they know you care about our community’s pets. 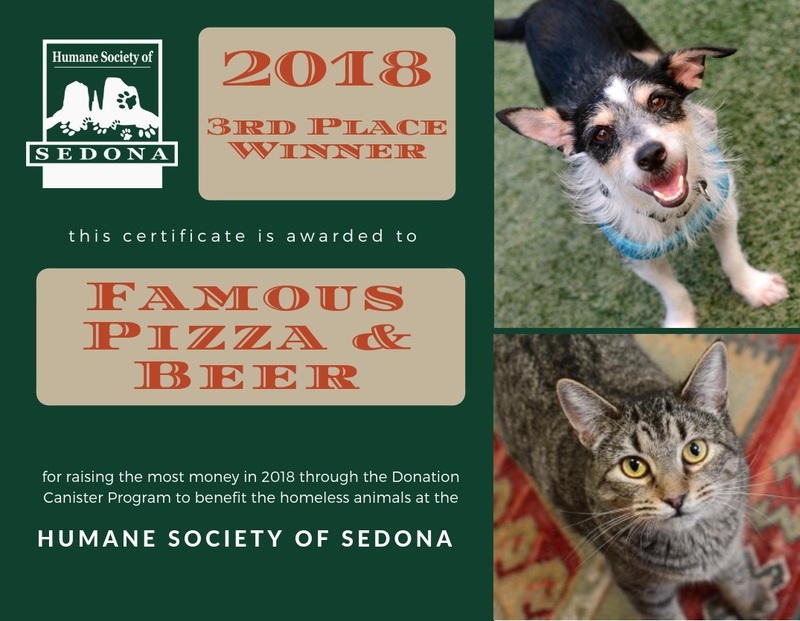 To sign-up as a partner, please contact Felicia Filep at ffilep@humanesocietyofsedona.org or call 928-282-4679. PLUS…every year the top three businesses that raise the most money are awarded with a framed award and our immense gratitude. 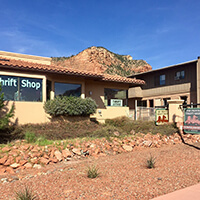 1st Place – Sedona Fudge Company Winning 1st place for the second year in a row!